The Louisville Zoo kicks off the new year with two very special animal birthdays on Saturday, Jan. 12. Zoo guests will be invited to sing “Happy Birthday” as both gorilla Helen and polar bear Qannik receive special birthday enrichment items. Helen is celebrating her 61st birthday in Gorilla Forest at 10:30 a.m. and Qannik will celebrate her 8th birthday in Glacier Run at 11:30 a.m. The birthdays are free with Zoo admission. ABOUT HELEN| Helen is the third oldest known gorilla in the world and the second oldest in the North American population. She is wild born, so her birth date is estimated. 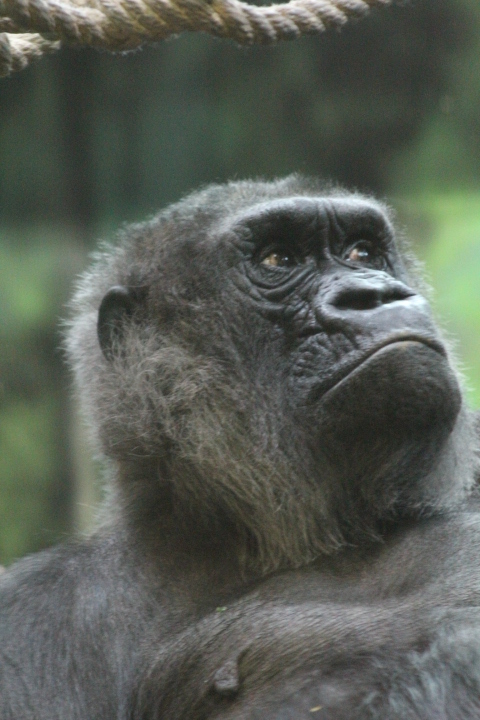 The median age for gorillas in managed systems is 38.3. Helen is in a gorilla group with 48-year-old Demba. Helen is also Kindi’s great-great-grandmother. Western lowland gorillas are considered critically endangered with an estimated 100,000 left in the remnant wild. ABOUT QANNIK Qannik made national headlines when she was found on Alaska’s North Slope in 2011 separated from her mother and sibling. After several days of monitoring her in hopes that she would reunite with the other bears, U.S. Fish and Wildlife Service (USFWS) began a rescue operation. Qannik was under weight and likely hadn’t learned vital skills to survive on her own. 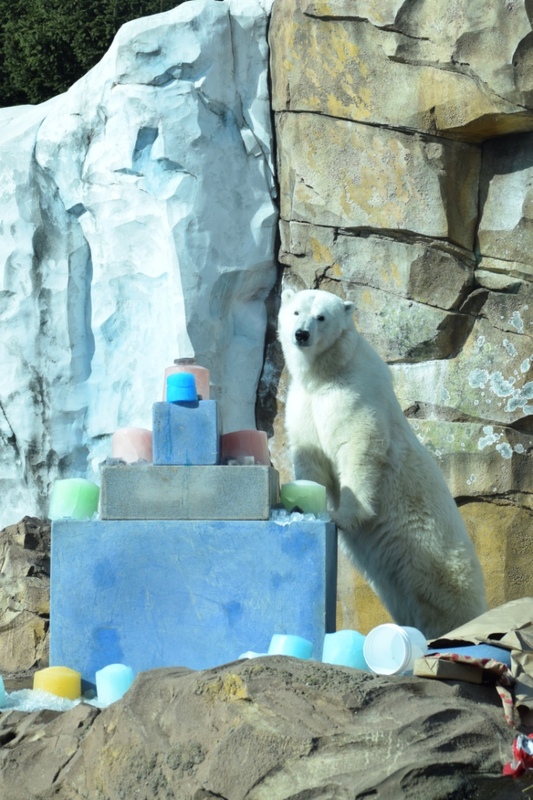 She has been at the Louisville Zoo’s award-winning Glacier Run exhibit since June 28, 2011. Because Qannik was born in the wild her exact birthdate is unknown. Officials from the USFWS assigned January 10 as her birthday. Qannik is still in rotation with the three other bears at Glacier Run — a grizzly family including Inga and her cubs Otis and Rita (though Inga is exhibited separately).